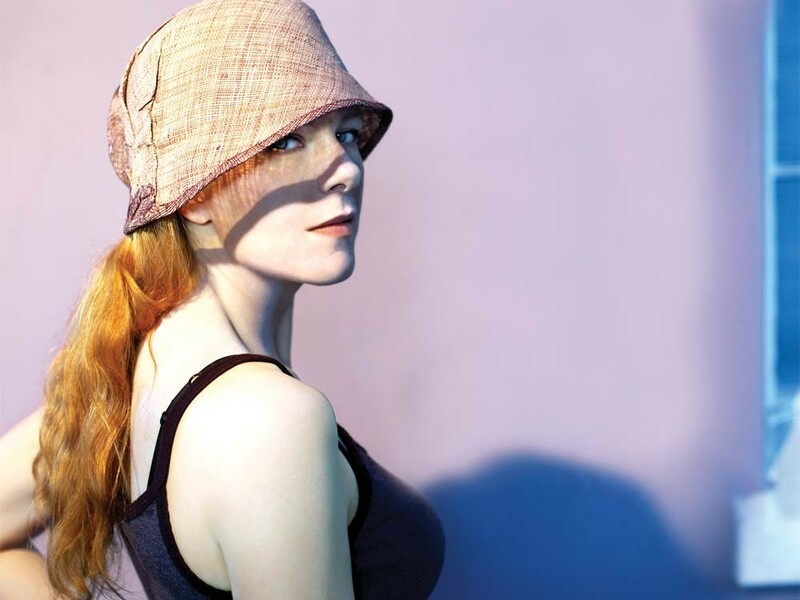 Neko Case may have been born in Virginia but her cradle was formed by the twin arms of I-5 and State Route 167. Raised in Tacoma, she spent her formative years as a musician along the stretch of highway from Olympia to Vancouver, taking in both the best and the worst that Washington has to offer. The images of the Pacific Northwest she’s committed to song aren’t of vast forests and deep blue reaches; in Case’s repertoire, the timber has long been razed and the Puget Sound is depleted, its marine life shriveled and struggling. She can be negative, even bitter at times, but she is consistently, unashamedly honest. Her portraits of the Pacific Northwest aren’t pleasant, but they show the region for what it is: towns formed by outcasts greedy for resources to exploit, a ramshackle region with a checkered past (and more than its fair share of serial killers) but still full of pioneering spirit. Over the last decade, Case has gone from local phenomenon to indie-festival megastar. But after years of shifting and growing as an artist, it’d be a stretch to still call her a country singer (or, at least, just a country singer). But she takes on the genre’s obsession with place and history with aplomb. Her travels across the I-5 corridor are marked on her songs like thumbtacks on a map — you can practically see the neighborhoods she’s lived within, almost down to the exact address. There’s a local presence on nearly every single album she’s ever made. On Blacklisted’s “Deep Red Bells,” Case explores the fear she felt as a young woman in the area while “Green River Killer” Gary Ridgway was still at large and the impact of Ted Bundy wasn’t too far behind. Perhaps her most torrid relationship has been with Seattle (in banter during shows, she has referred to the city as a “bad boyfriend”). On her latest release, Middle Cyclone, she offers up “Red Tide,” a sour mix of maritime references and gasoline stench that casts the Emerald City in a particularly damning light, a city of hostility and constant rain (again, honesty is her strong suit). But for every indictment of the Northwest, there is a spot of hope, shining with the fuzzy nostalgia of youth and autobiography. Fox Confessor Brings the Flood’s “The Needle Has Landed” has Case finding love in the shadow of McChord Air Force Base, out by the trailer parks in “poor Spanaway.” On Furnace Room Lullaby, she crafts what is perhaps the most loving paean to Tacoma ever written: “Thrice All American,” a song full of both nostalgia and scouring starknes, hoping that the homogenization of southern California takes its sweet time in getting there. The sentiment is clear: We’re not perfect out here, but no one’s coddled us or given us what we never earned — and we’re honest about who we are. We are formed by our surroundings, for good or ill.
Neko Case may no longer live here, but the Pacific Northwest still made her. It’ll always be home — with all the pain and wistful longing that implies.